- one of the oldest roads in Great Britain. This association is just as strong in the family's other root - the ALLEN Family - living at one time directly on the Way, with even one member (George ALLEN) being the last tenant of Stetchworth Toll. Stetchworth Toll being at one end of the turnpike that followed the Way, from 1724 until it's closure on 30th June 1870. The toll was located at a point where another ancient monument cuts across the Way - Devil's Dyke. The influence of the ancients is just as strong here - as my parents came from opposite ends of the Dyke - one from the edge of the fens at Reach, the other from the wooded landscape at Ditton Green (Woodditton). I myself live within a few yards of the modern Icknield Way path leading to the Devil's Dyke ... and my wife's family came from Gipsy Hall Lane - which is the same said Icknield Way path. There's also one other ancient influence - that of the Ley - LEY (lea) is a meadow or grassy field, a clearing in a wood, also an ancient path that led from hilltop to hilltop and touched on water sources and places of worship. 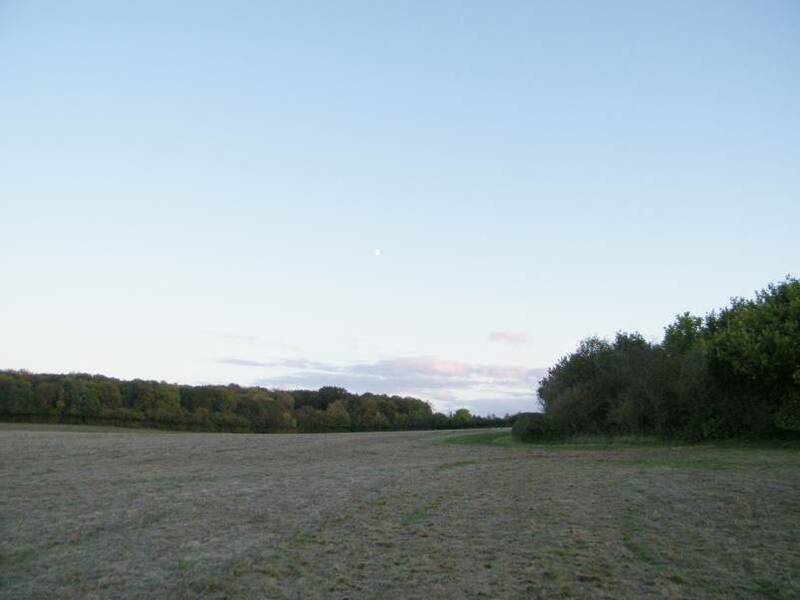 ... before finally coming to the end of the Icknield Way at Thetford in Norfolk. The significance of all these Places is that me & my family have lived at each one of them at some point in time.